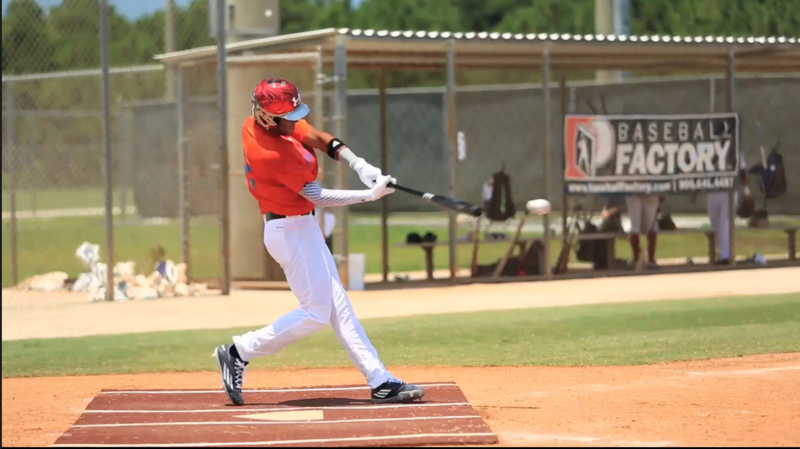 Two things stand out when you see Ricardo de la Torre on a baseball field. The first is the outstanding energy that he plays the game with. Onlookers have no doubt that he loves the game of baseball. He has a bounce to his step and a smile on his face and the passion shows through in all he does. The second is the high level set of tools that he possesses. He has two pluses in his arm strength (95 mph) and running speed (6.55 in the 60), both of which contribute to his ability to stay at shortstop long term. He has excellent hands and instincts rounding out his defensive package. At the plate Ricardo has a loose, clean right-handed stroke that is geared toward line drive contact. He is most comfortable working from the middle of the field over to the left field line and likes fastballs on the inner third of the plate. His quick hands and good eye-hand coordination allow him to find the barrel with consistency. The Under Armour All-America Game has had quality representation from Puerto Rico in past years, Players like Jose Berrios and Jesmuel Valentin have performed well at Wrigley Field. 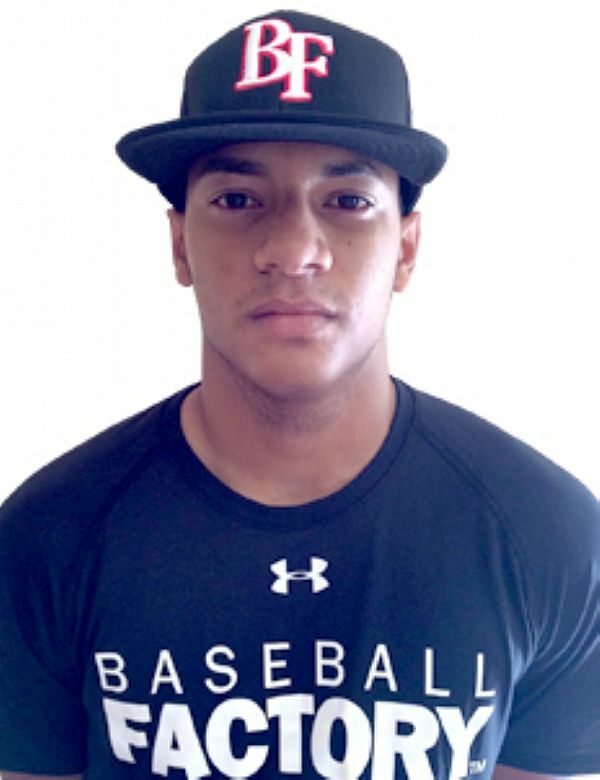 Last year, shortstop Delvin Perez was outstanding and became a first round selection in this June’s MLB Draft. Perhaps Ricardo will follow in his footsteps.